Upload your own animal behavior videos or choose one of our's. Share videos by sending invites to students. Students log in through their own account to view your materials. 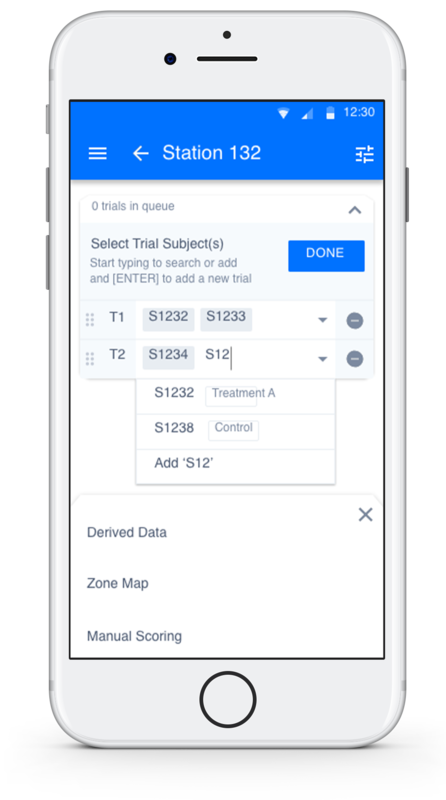 Alternatively, run real behavioral trials in-class without any expensive equipment. 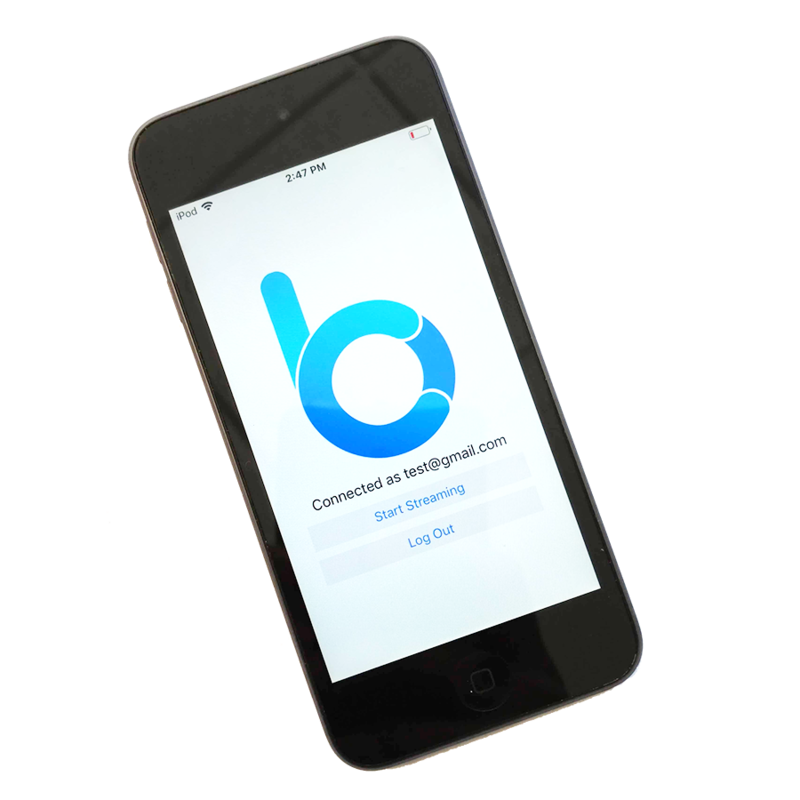 Simply download the BehaviorCloud Camera app onto any smartphone to stream real-time video data into your account for analysis. 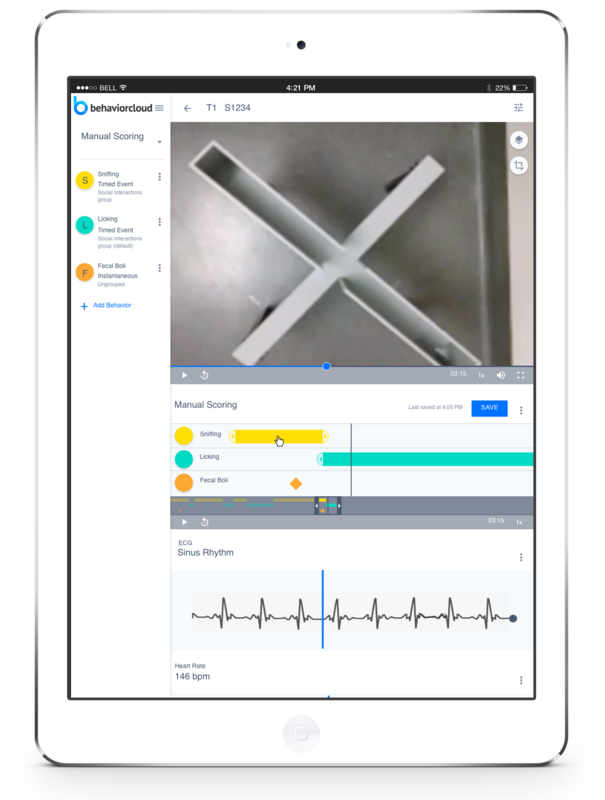 Students can observe videos of behaviors, access manual behavior scoring tools, and run automated activity tracking algorithms to generate real data. Export .csv files with variables like duration, latency, and count for downstream statistical analysis. Students get a hands-on look at how to analyze animal behavior and produce real data. Teach ethology online - videos of social interactions, aggression, maternal behavior, and more. Students can work on assignments from anywhere just by logging into their account. Anxiety testing in rodents is based on their innate aversion to open spaces. Using the provided videos of open field and elevated plus maze tests, have students upload the videos to their account and draw analysis zones (center square for testing central tendency in the open field and open vs. closed arms for the elevated plus maze) and then generate tracked video data. Where do the mice spend more time? Where do they prefer to rest? As rodents habituate to a novel environment their behavior changes. Have students regenerate their analyzed data, this time using time bins to analyze each video in 30 second blocks. How does the behavior change over the course of the test? When two unfamiliar rodents are introduced into a novel cage for the first time, a number of behaviors can be observed. Have students describe what social behaviors they can observe in this video. Rodents establish social hierarchies like many other species. Often the larger mouse is the most dominant. Have students upload the video to their acccount and set up a manual scoring experiment. Code behaviors like sniffing and running for the larger mouse and then reanalyze for the smaller mouse. What differences can you observe in the behavior of the two mice during this encounter? Which mouse appears to be dominant? Start now by signing up for a free account. Upload or record video, analyze data, and share. We've found that our free trial account is plenty for most educational use cases, but if your plans involve heavier use of the software please contact us. We'd be happy to figure out how to best support your educational program! You will need an Android device running 4.3 or newer or iOS device running iOS 9 or newer. We recommend our Video Bundle.